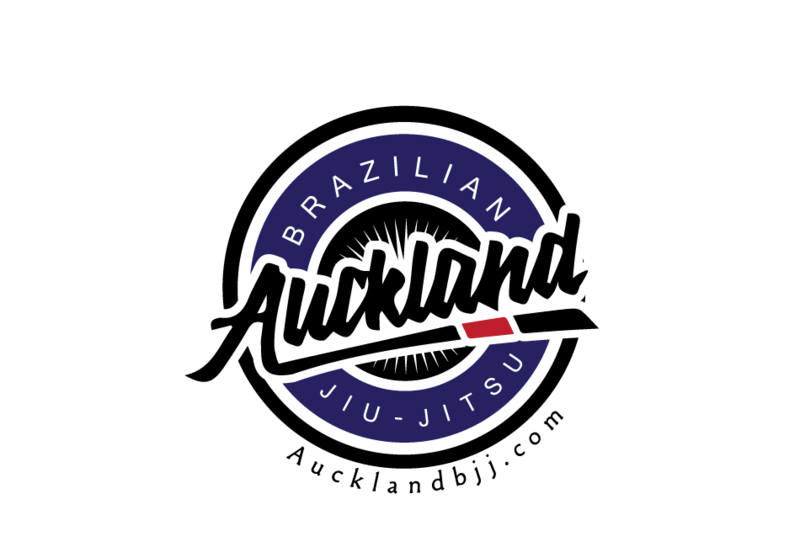 Auckland BJJ: Training report: half guard sweep and butterfly guard for advanced. Training report: half guard sweep and butterfly guard for advanced. This week, Dom completed one year training at the club. 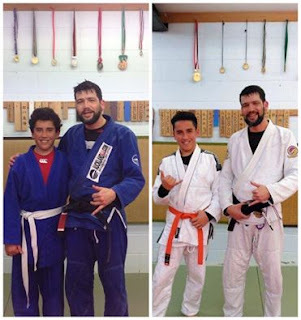 In one year, he won 6 medals and earned 2 belts (yellow and orange). It great to see to see the new generation of the club coming through the ranks. The beginners did half guard sweep series with Stu while Serge taught the concept of butterfly guard to the advanced students. Next week topic is questions and answers. Please note we will be training NOGI every thursday from now on. NZ grappler NOGI regional on Sat 29 October.